Im having an issue with casting to my TV... When it was 1st announced the ability to cast i have been trying and trying but don't seem to be getting anywhere. 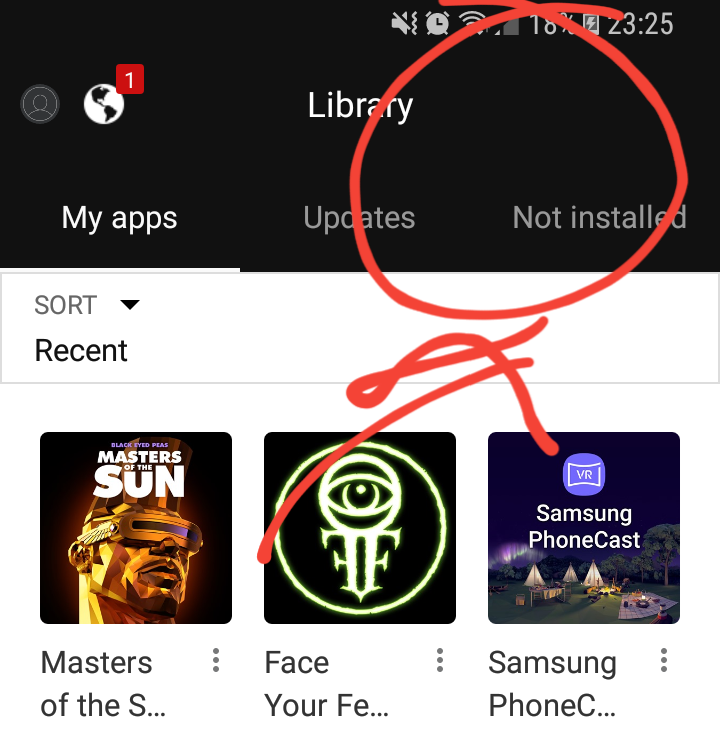 All other forums give step by step instructions and if the cast icon is not available then it's possible we haven't received the latest update yet.. either the oculus app or android, or TV firmware / software update... I get regular updates to all of these but still no cast icon???? I have a S8+ and Samsung TV and all up to date. I can use smart view or YouTube to cast on these devices but not oculus??? Im on the same network. Can any one help? I can't access my Chromecast right now, but IIRC, the cast button won't show on my Oculus library until I cast something with another app.